This battery powered infrared transmitter is designed to work with TriggerSmart wired and wireless sensors. 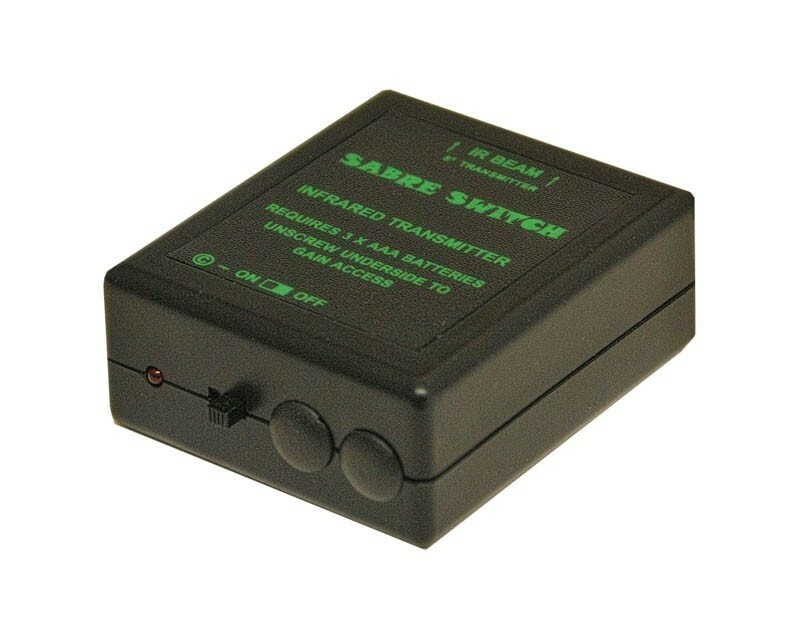 This battery powered infrared transmitter works with both the Triggersmart Classic wired sensor and the new Wireless Multi Sensor which is compatible with the new MKII Control Unit. It can be used to replace the wired infrared transmitter when it is inconvenient to run a cable from the controller to the sensor.